For Live Chat - click on the icon on the lower right hand of the screen. For Live Chat – click on the icon on the middle right hand side of the screen. The Tier3MD Helpdesk is open Monday – Friday from 8:00am to 5:30pm. Our helpdesk is available for after hour support. Call 1-855-MYTIER3. Please refer to your individual contract to see if you qualify for free after hour support, or billable hour support. For after hour support, please call our helpdesk and a live person will answer. If it is an emergency, they will call one of our technicians to assist you. At Tier3MD, providing five star service is our goal. We understand that sometimes you or your staff works on a weekend, or from home. 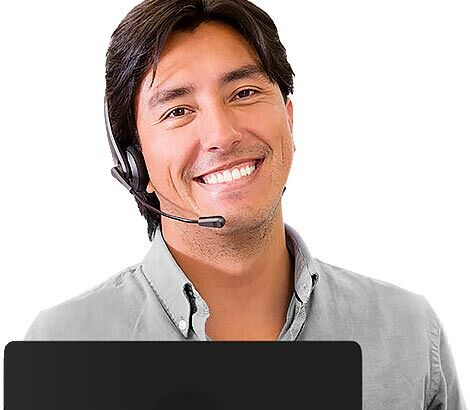 When you contact us with an urgent request, our live answering service will page our technicians and we will return your call within 30 minutes. Do not hesitate to contact us. We are there for you.